The awards season has begun! 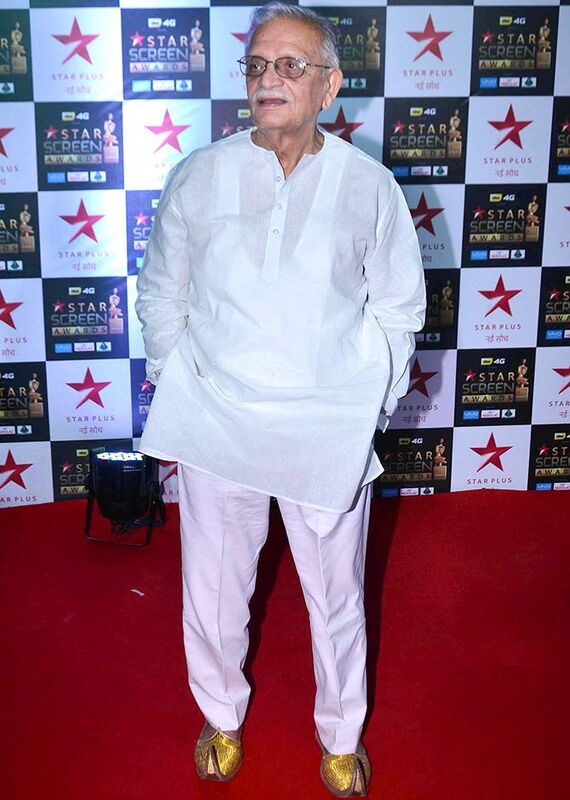 But the Star Screen awards wasn't only about glamour. There was a lot of talent present, and they were duly recognised at the awards ceremony. 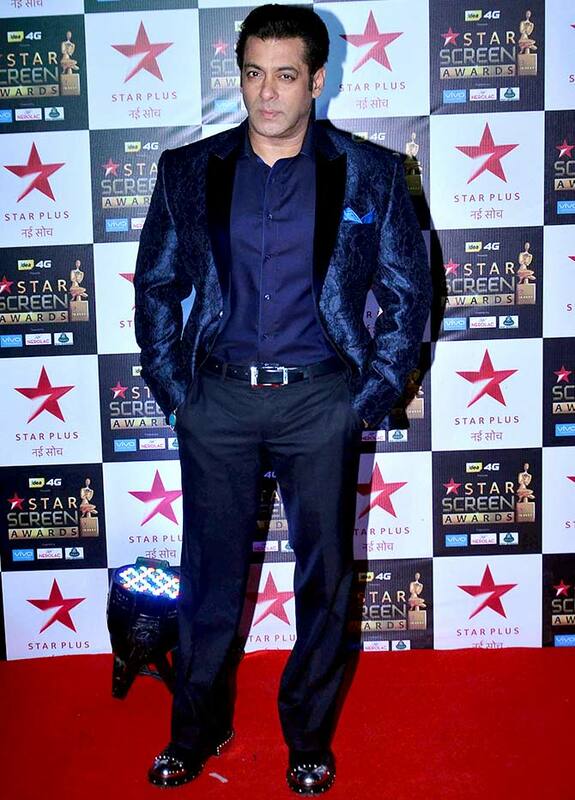 Look at Salman Khan's shoes! 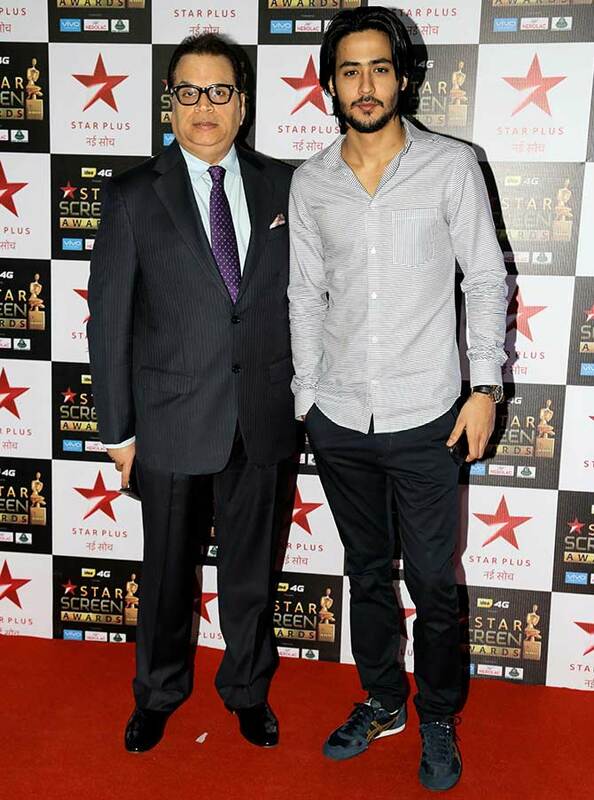 Anil Kapoor's son Harshvardhan will be seen in Bhavesh Joshi next. 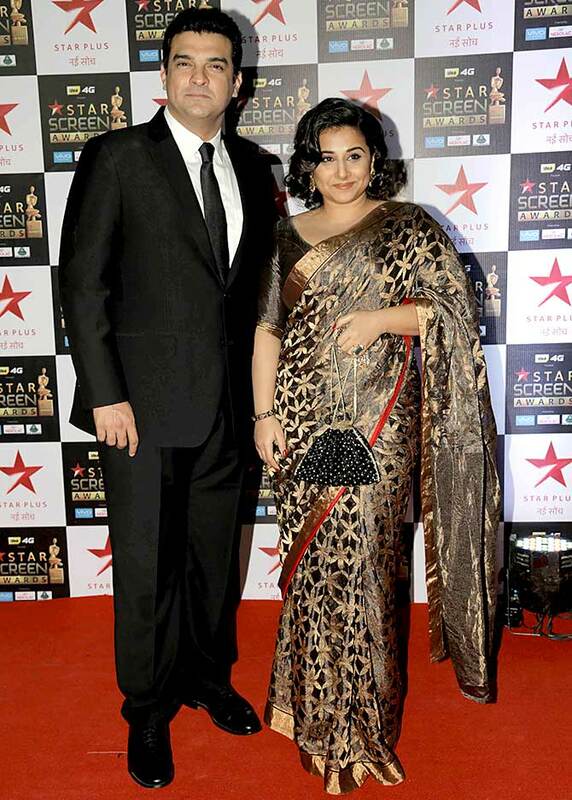 Vidya won the Best Actress Award (Critics) for Tumhari Sulu . 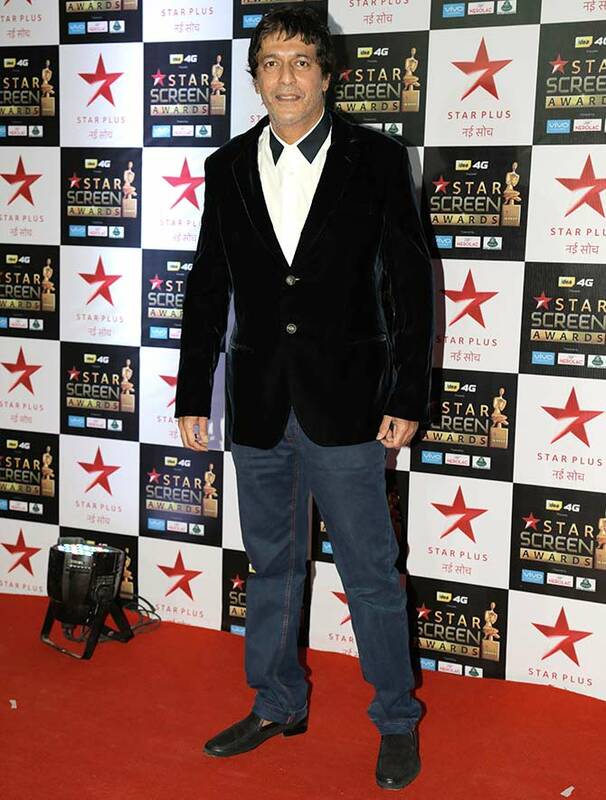 The film also bagged the Best Debut Director award for Suresh Triveni. 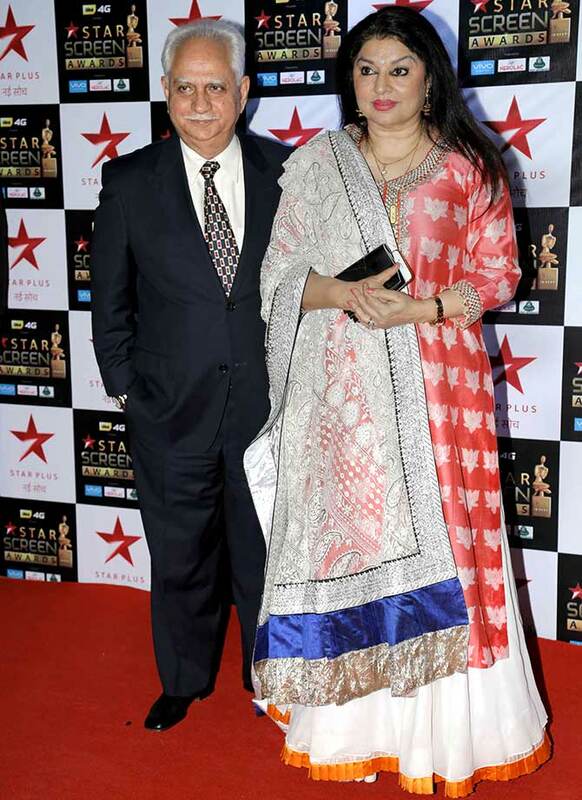 Shreyas Talpade with wife Deepti. 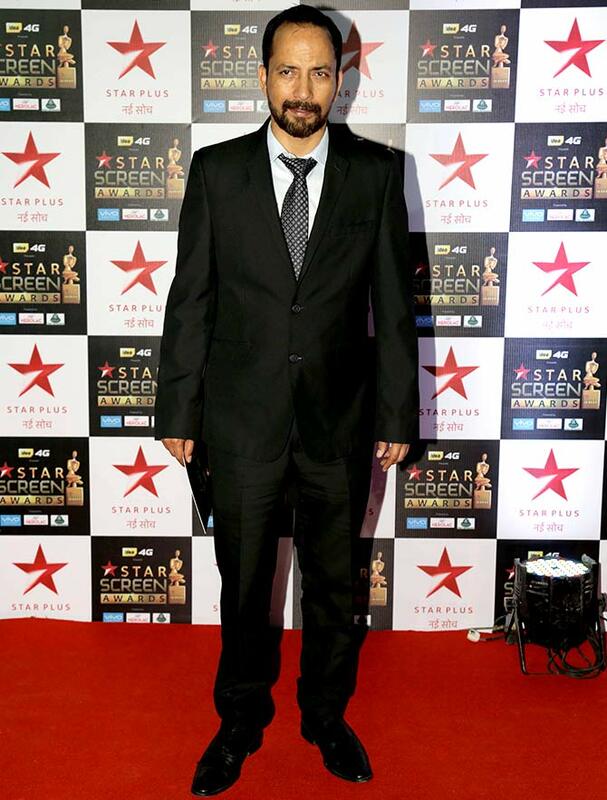 Irrfan Khan won the Best Actor (Popular) award for Hindi Medium. Arjun Rampal and wife Mehr Jesia. 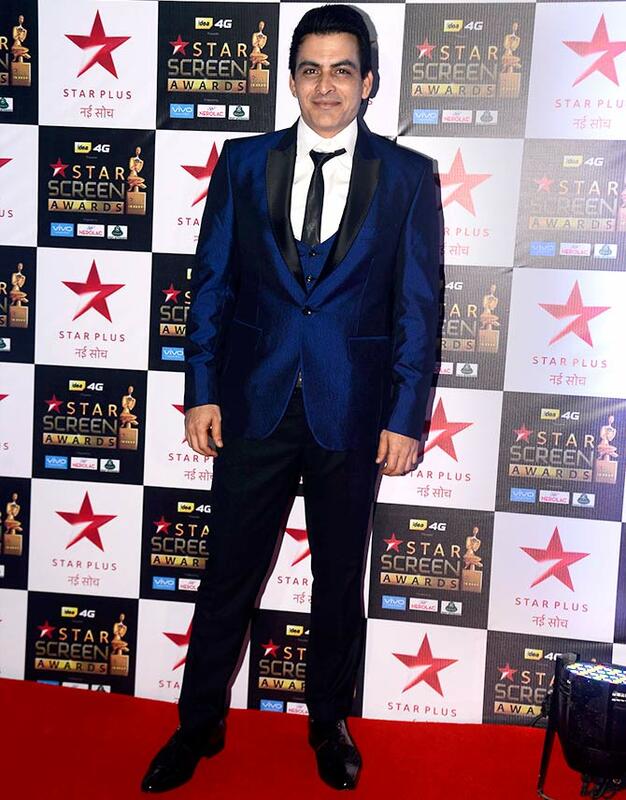 Fresh from the success of Tumhari Sulu, Manav Kaul. 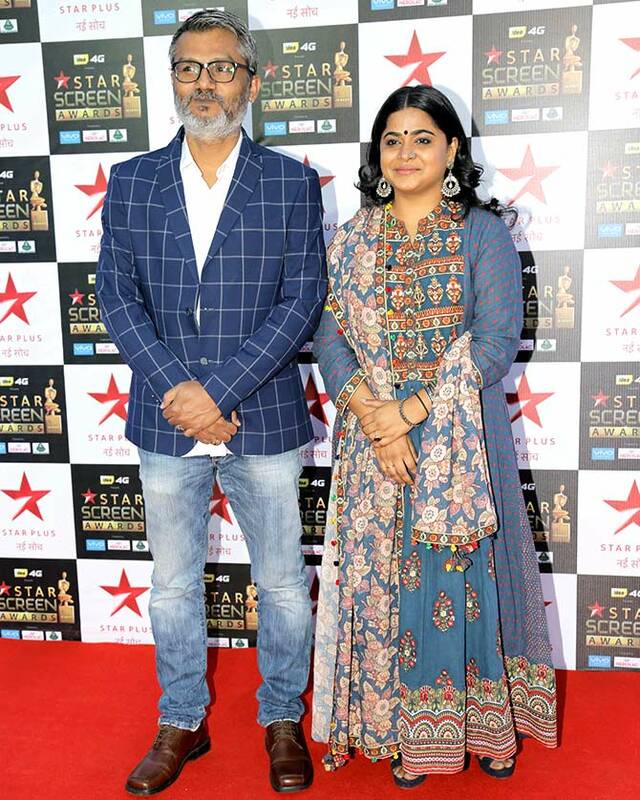 Nitish Tiwari with wife strong>Ashwiny Iyer Tiwari. 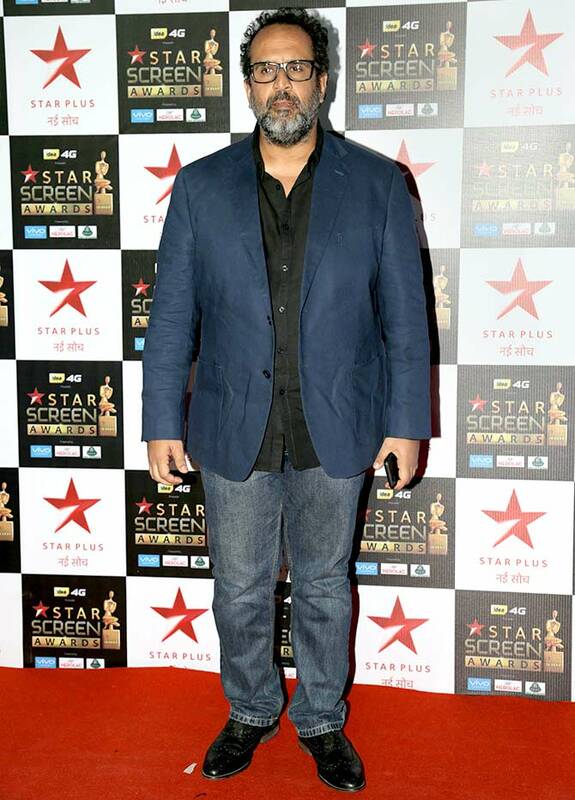 Nitish won the Best Director award for Dangal. Anya Singh and Aadar Jain from Qaidi Band. 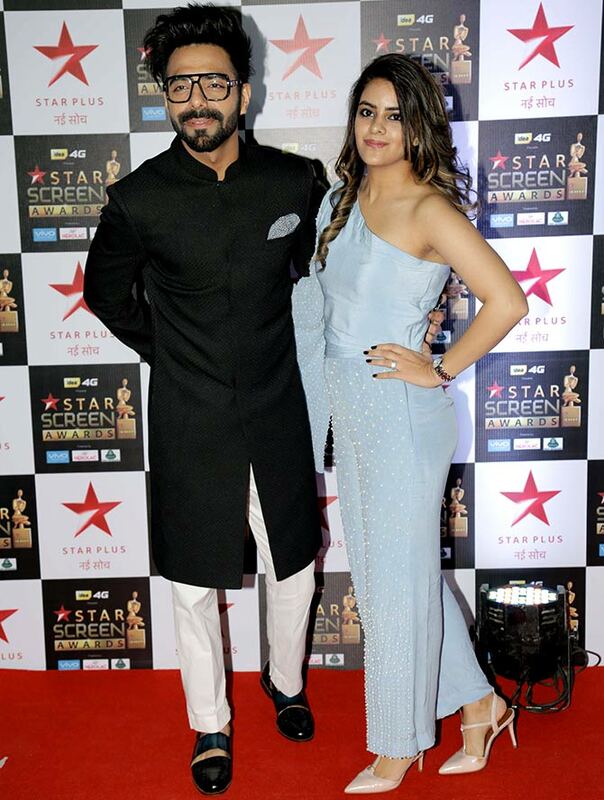 Aparshakti Khurrana with wife Akriti. 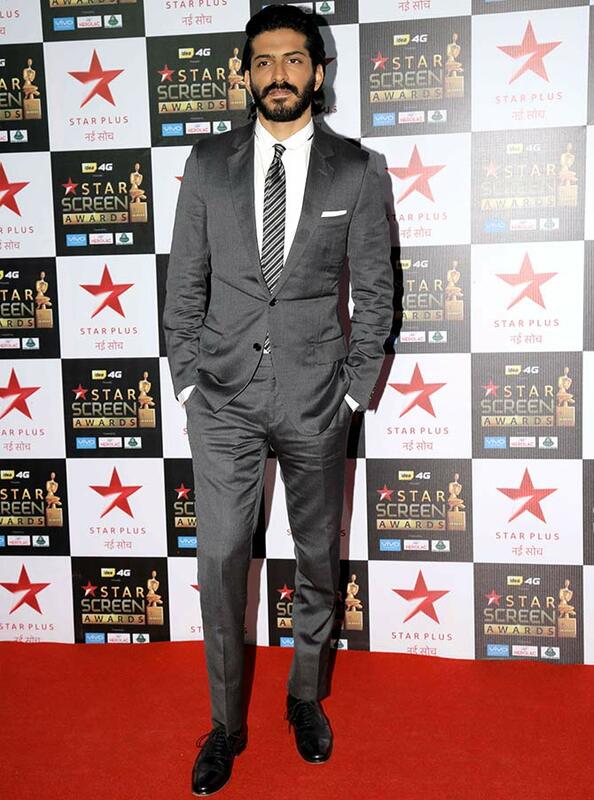 He bagged the Best Debut (Male) award for Dangal. 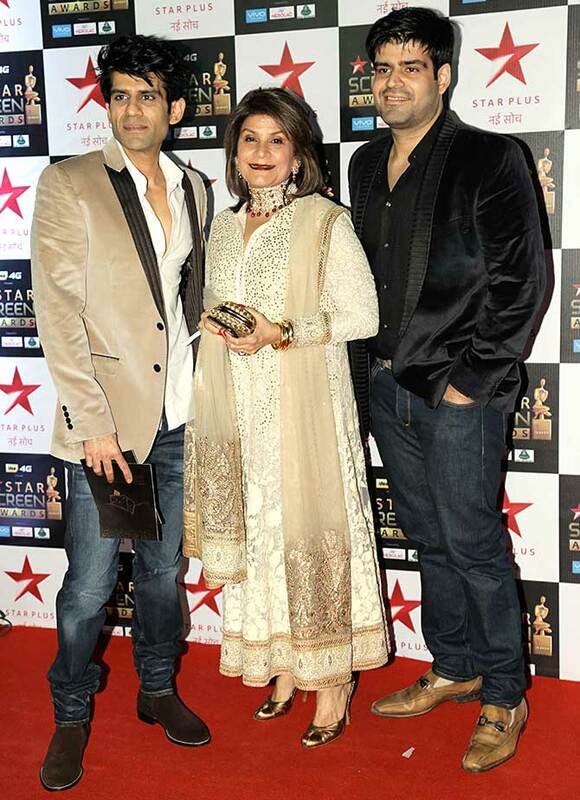 Ravi Chopra's sons Juno and Abhay with their mother Renu. 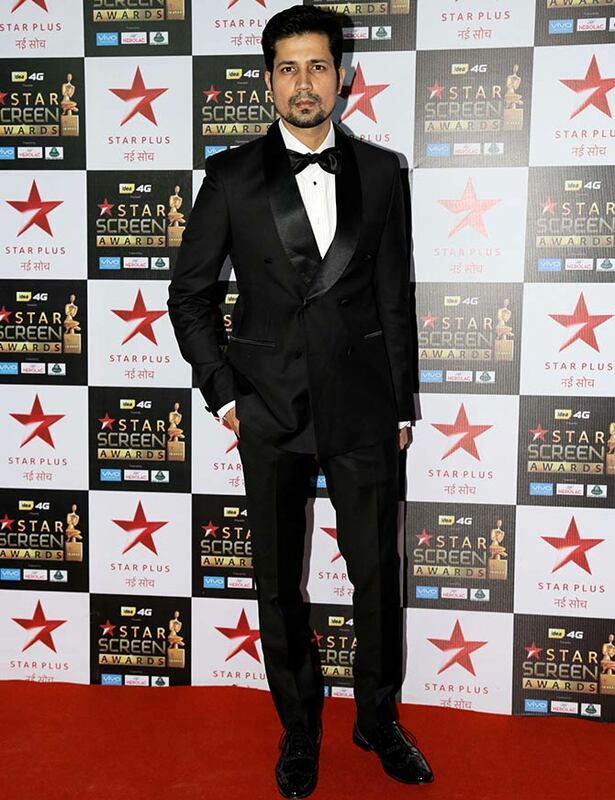 Sumeet Vyas plays the title role in Veere Di Wedding. 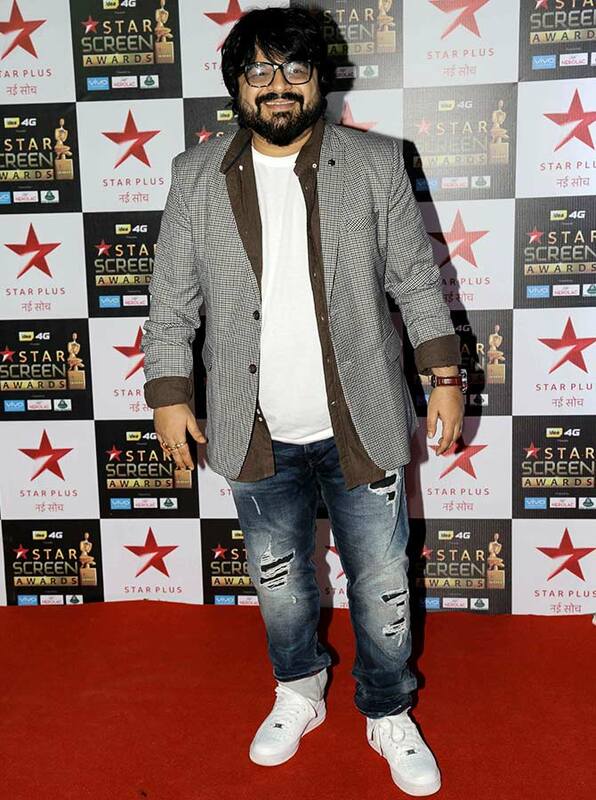 Pritam won two awards: Best Music Director and Best Background Score for Dangal. 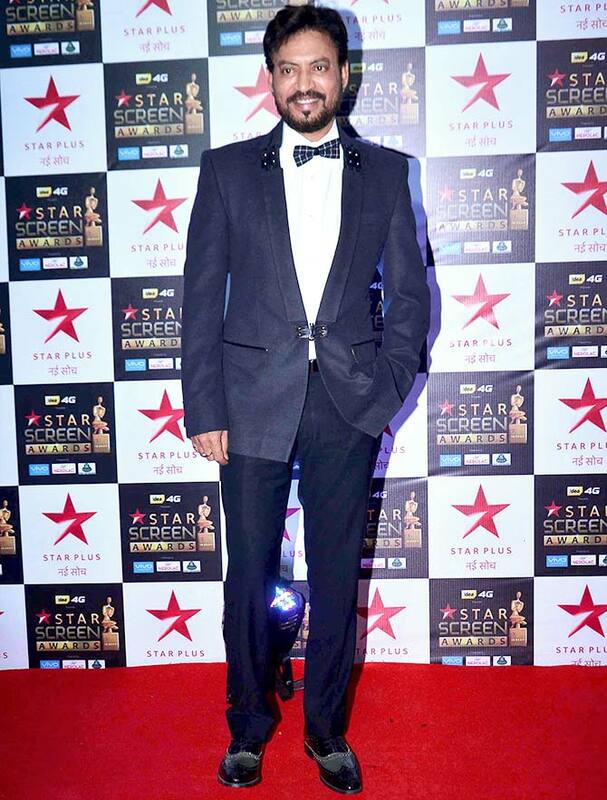 Aanand L Rai directs Shah Rukh Khan in his next. 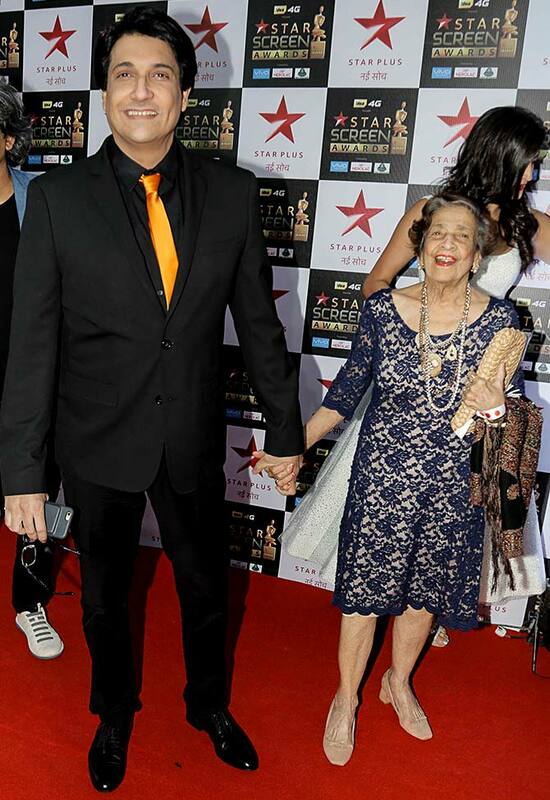 Choreographer Shiamak Davar with mother Puran. 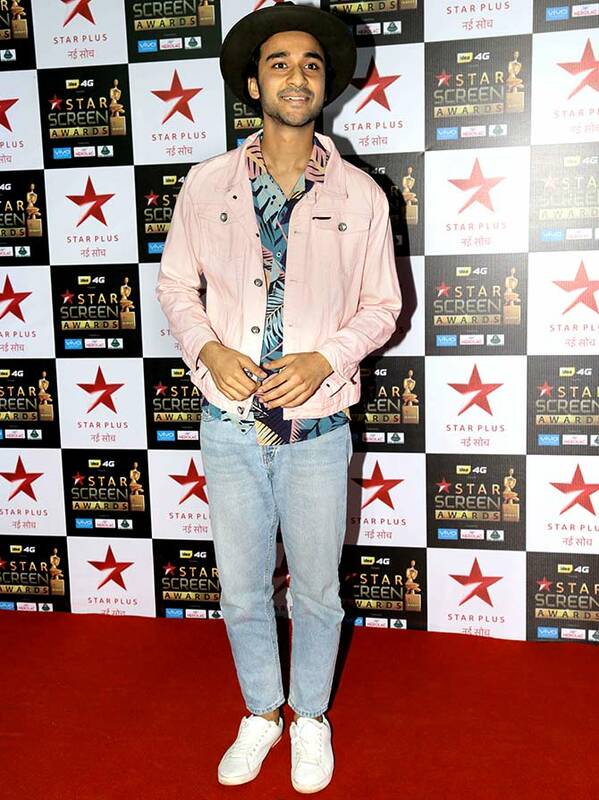 He won the Best Choreographer award for Ullu Ka Pattha from Jagga Jasoos. Disha, Esha, Katrina: Best Dressed Actress? VOTE!